This past Saturday I went to the Japanese Canadian Cultural Centre. I was invited by my chanoyu Sensei to see a temae that I have not done yet, demonstrated by the Toronto Urasenke group. Since I have not reached this Temae yet it was a nice glimpse at what will come. I tried my best to take note of anything that may be different between a woman and a man being the host. My Sensei for the course of the demonstration at the event described what was happening to all the viewers as two women students had tea. 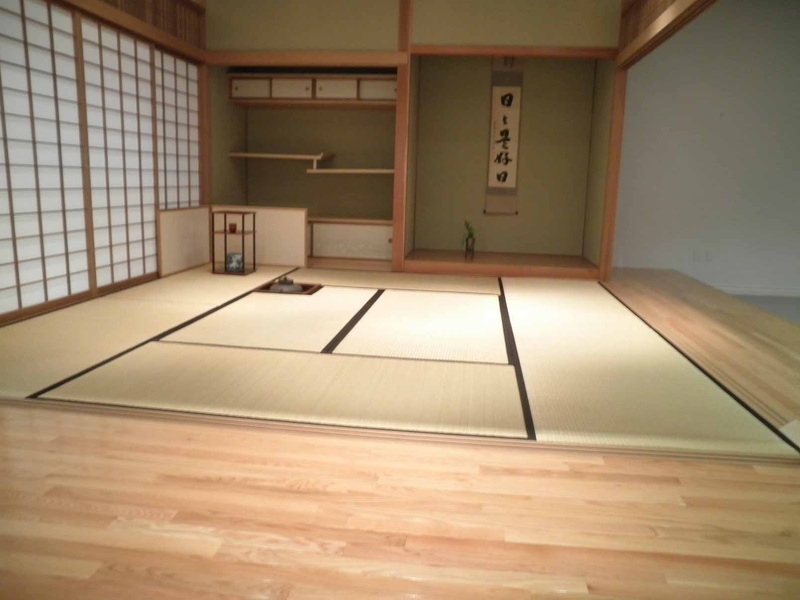 It was nice to see a tatami room being used for tea, as well as being a witness to the tea ceremony rather than as a student or guest, assuming almost a “god” like presence in which the audience did not exist. After everything I thought it was time to try out kimono dressing that was done by the Toronto Kimono Club (of which I am now a member of). 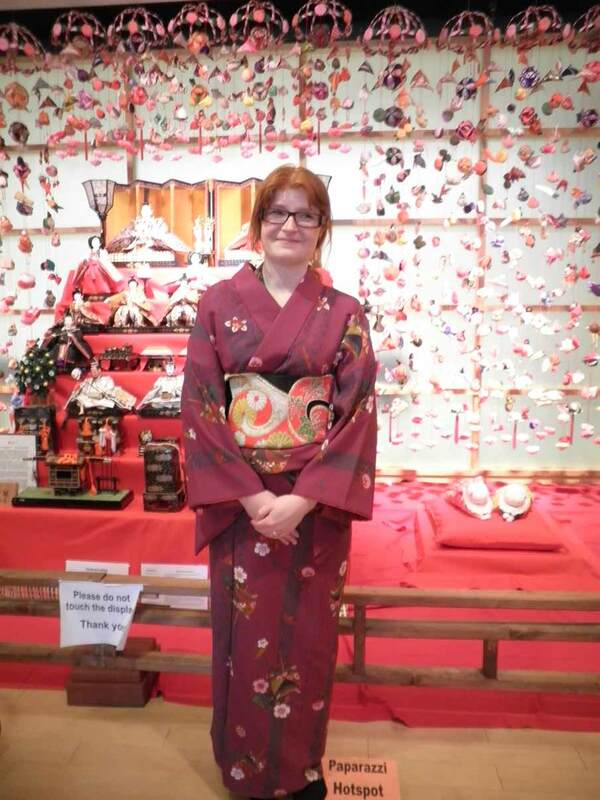 It was great to talk to other that understood all the information out there about kimono. Back in Undergrad, I spent many hours studying and looking at Kimono online. I did not have money at the time for such luxuries but I did make my own kimono (which still needs a little work) for a performance piece in first year. After much thought I have finally ordered my first Yukata which I can wear this summer and to The Tea Guild of Canada BBQ~ I can’t wait!